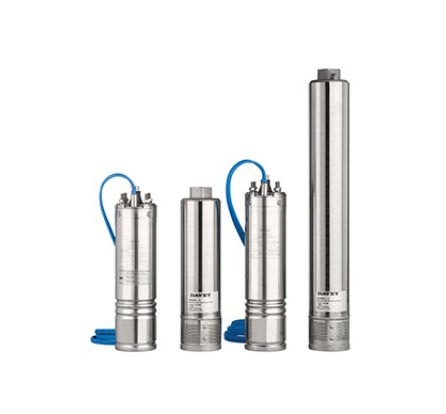 Submersible borehole pumps and motors suitable for 4” or larger bore holes. 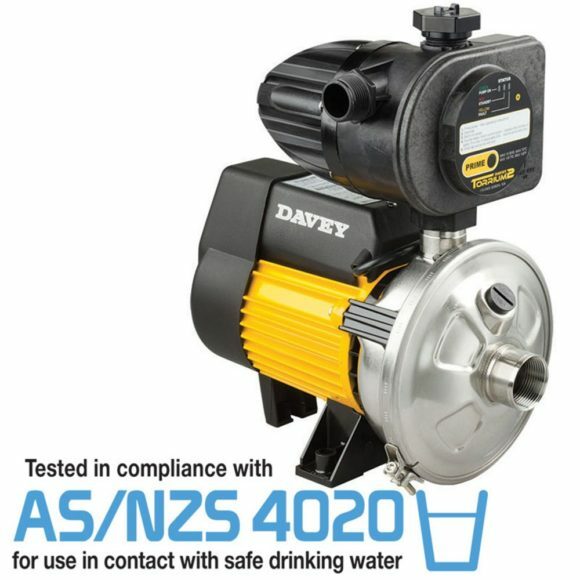 SKU: Davey 4" Borehole Pumps & Motors. 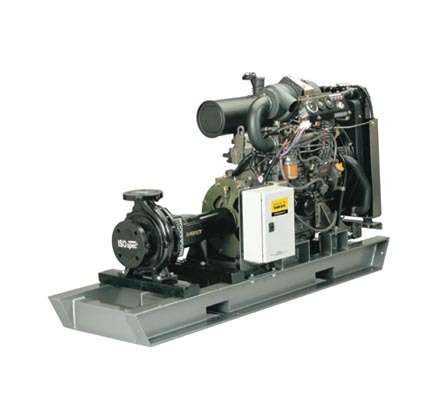 Categories: Davey, Industrial Mining pumps Adelaide, Borehole Pumps, Industrial Submersible Pumps Adelaide. 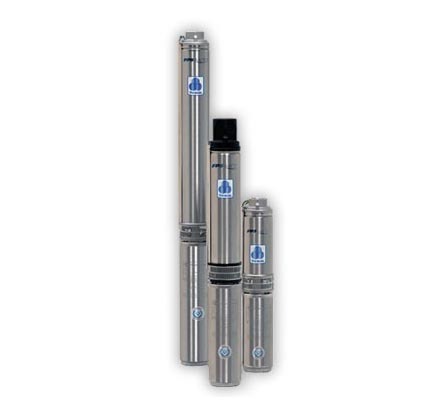 Slimline submersible borehole pumps suitable for 4” or larger bore holes. Manufactured from corrosion and abrasion resistant materials. Close coupled to a submersible electric motor. 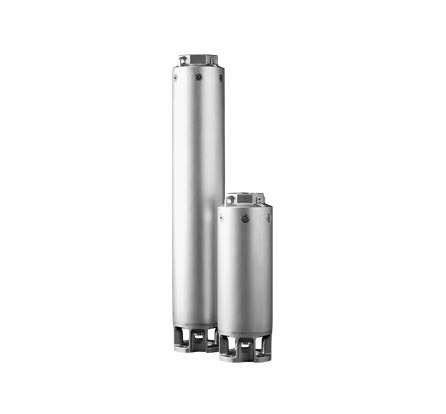 Designed for flow rates up to 325 lpm and heads up to 275 metres.